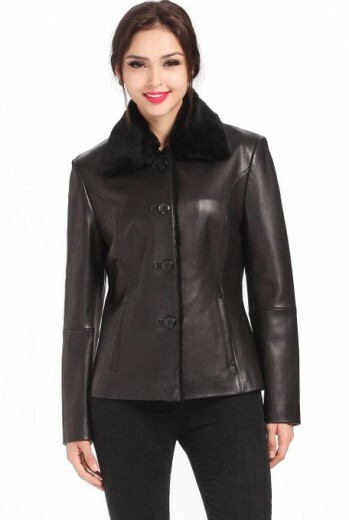 Made from processed lambskin, sheepskin, or pelt shearling jackets are perfect for cold days of fall. But this piece of clothing is, however, very suitable for winter times also. 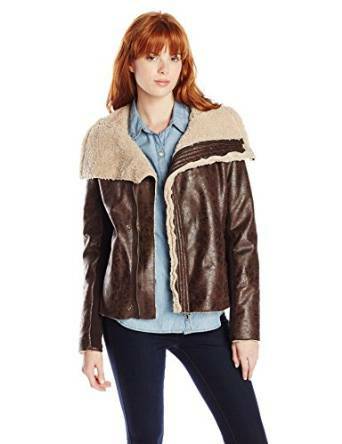 Having a huge usability shearling jackets seems that will never go out of trends. And this does not have to surprise anybody because they are full of qualities. One of the most desirable attributes is versatility. You can wear it in various places and circumstances and it is not difficult at all to match it with the rest of the outfit. No matter the circumstances and situations this outfit will always be there to help go through. 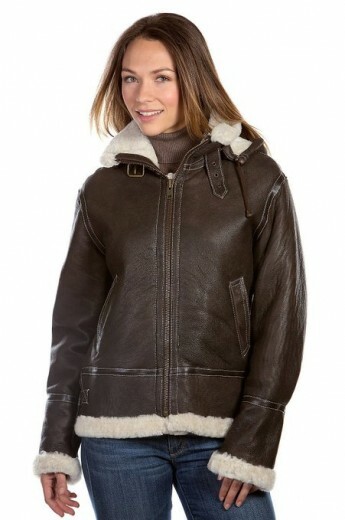 The shearling jacket is comfortable and amazingly warm also. Wind and cold will never be a problem for a women who wears it. 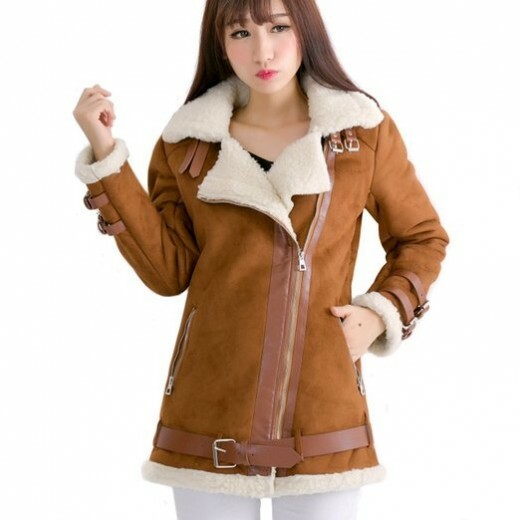 This piece of outfit is having a very high functionality and it can be found on a great variety of fabrics, starting from lamb or sheep, leather, denim or suede which are accompanied with cropped silhouettes or longer lengths depending of your needs. There are an outerwear option for both day and night. Indeed if you love to go out often you could wear it without fear, because they are very chic. You can try stunning combo’s with ankle boots, jeans, corduroy pants and a shirt if you look for something comfy. Or be very chic with a pair of leggings and over the knee boots for a chic and very sensual look. The combinations depend of your inspiration but in generally this kind of jacket is very easy to match with other pieces of outfit. Above, I said that this kind of outerwear never go out of trends, and this is the reason why you should consider this jacket as an investment. 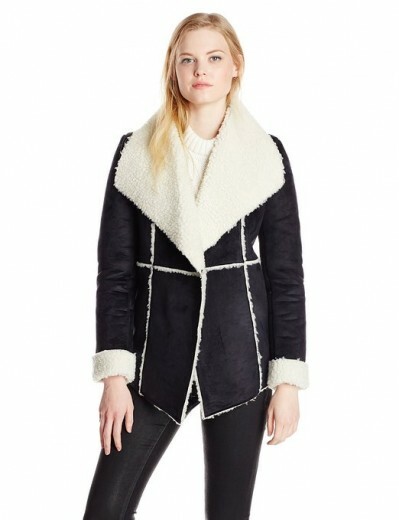 Indeed shearling jacket is the must-have outerwear for every women who loves to be in trend.